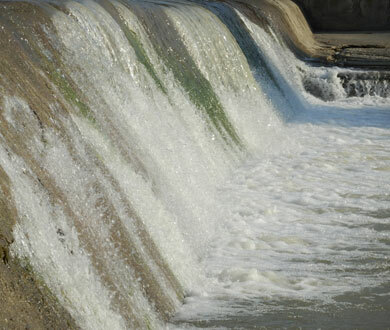 What role do the rivers have in our lives? The rivers are recreational, bathing, playgrounds or outdoor learning areas for young people. They are fishing areas, they are a source of water for the communities we live in or places that bring us cold in the heat. The rivers are a living laboratory with natural processes on which the welfare of communities and nature depends. 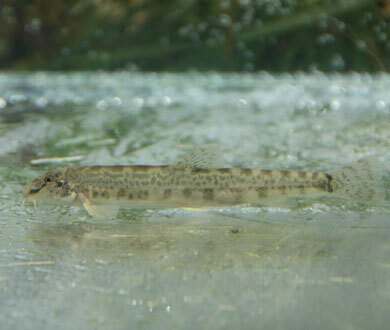 The Fish for Life project aims to help restore these natural processes to the Gilort River through ecological reconstruction measures and innovative approaches based on integrated water management and collaboration with institutions and communities. Râurile sunt locuri de recreere, de îmbăiere, locuri de joacă sau spațiu de învățare în aer liber pentru cei tineri. Sunt zone de pescuit, sunt sursă de apă pentru comunitățile în care trăim. Sunt loc de adăpat pentru animale sau locuri ce ne aduc răcoare pe timp de arșiță. Sunt habitatul nenumăratelor specii de faună sălbătică. 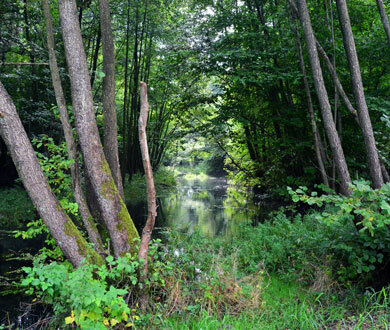 Sustainable stabilization of banks on at least 10 hectares of river corridor by planting native species. 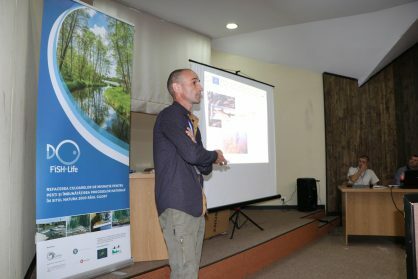 EPA Gorj, in collaboration with project partners – Invisible Nature and Bucharest University (CCMESI) – organized a first meeting with stakeholders from Natura 2000 Gilort River site between October 31 and November 1, 2018.